Austin Air replacement filters for the Austin Air Healthmate Plus Junior air purifier. 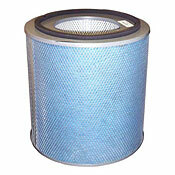 Austin Air Healthmate Plus Junior Replacement Filters. Includes a medium particle pre-filter, 6.5 lb. activated carbon/zeolite blend impregnated w/ Potassium Iodide and 30 sq. ft. true HEPA. Austin Air Healthmate Plus Junior air purifier replacement filter. 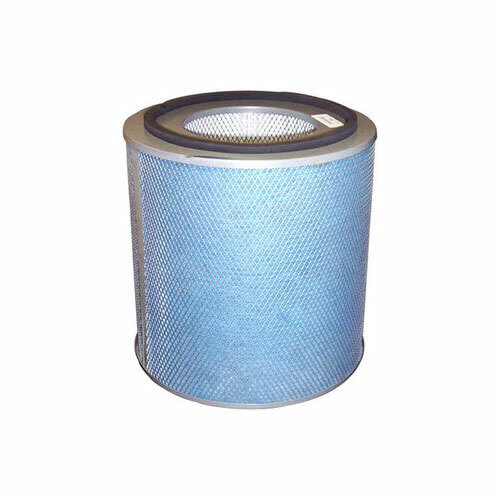 Replacement filter includes a medium particle pre-filter, 6.5 lb activated carbon/zeolite blend impregnated with Potassium Iodide and 30 sq. ft. true medical grade HEPA filter. Available in black and white colors. Austin Air offers a 5-year pro-rated filter warranty, by far the most comprehensive in the industry. No more costly filter replacements every few months or even years. Austin Air filters are designed to last for an amazing 5-years, under normal residential use.